Acne, by far, is one of the most common—albeit confusing, frustrating, and all-around mysterious—skin conditions we deal with. It's highly personal, and even though we're often prescribed umbrella-like quick fixes in the form of supplements or topical skincare products, there is hardly an effective, one-size-fits-all approach for treating breakouts. That's not to say probiotic-infused cleansers, salicylic-spiked spot treatments, and certain diets can't be effective. They most certainly can be! It's just that acne can be far more complicated and finicky in the quest for improvement than we'd like it to be. For instance, what works for my hormonal chin and mouth-centric breakouts likely won't be the best solution for a friend who gets the occasional red angry bump or two. This is why consulting a dermatologist, certified esthetician, or even a registered dietician is paramount. 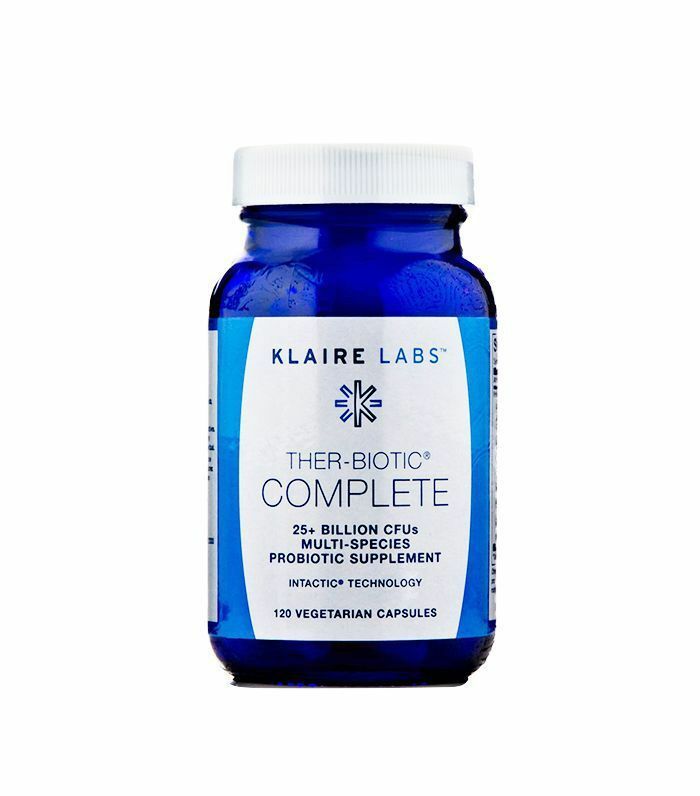 All that is to say we've been reading and overhearing more and more chatter in regard to the relationship between skin health and probiotics, with many people saying the addition of probiotics (be it via supplement or skincare) might be the fix for a blemish-prone complexion. But could popping a bacteria-laden pill or switching out our skincare routine with probiotic-enriched formulas really be the answer? Curious and, yes, a little skeptical, we reached out to some of the industry's best dermatologists and nutritionists to get their professional opinion on the matter. Keep scrolling for what we found out. First things first: Let's dissect what probiotics are and why they're often correlated with our health—from anxiety to bloating to (maybe) acne. "Probiotics are ingredients that promote the growth of healthy bacteria in our bodies," Joshua Zeichner, MD, explains. "True probiotics are live organisms that may be found in fermented foods like yogurt or high-quality supplements. 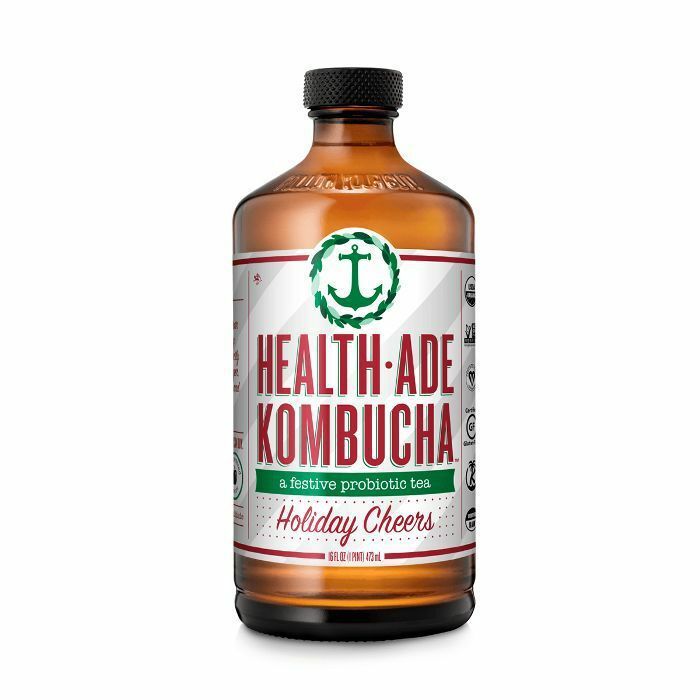 When taken by mouth, they can help normalize your gut bacteria, improve the microbiome of your digestive tract, and subsequently reduce inflammation throughout the body including the skin." 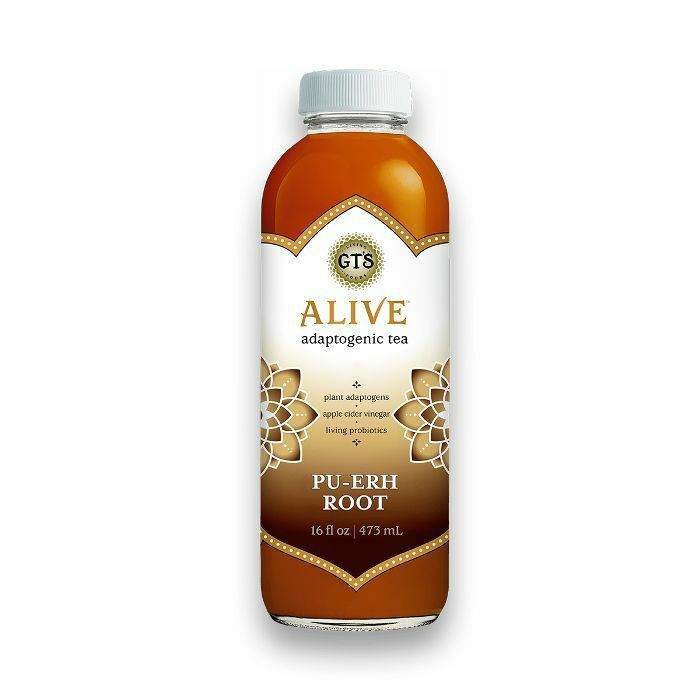 So essentially, probiotics are living, gut-friendly bacteria that can benefit our overall well-being by smoothing our digestion, fighting potential pathogens or environmental damage, and even strengthening our immune system. 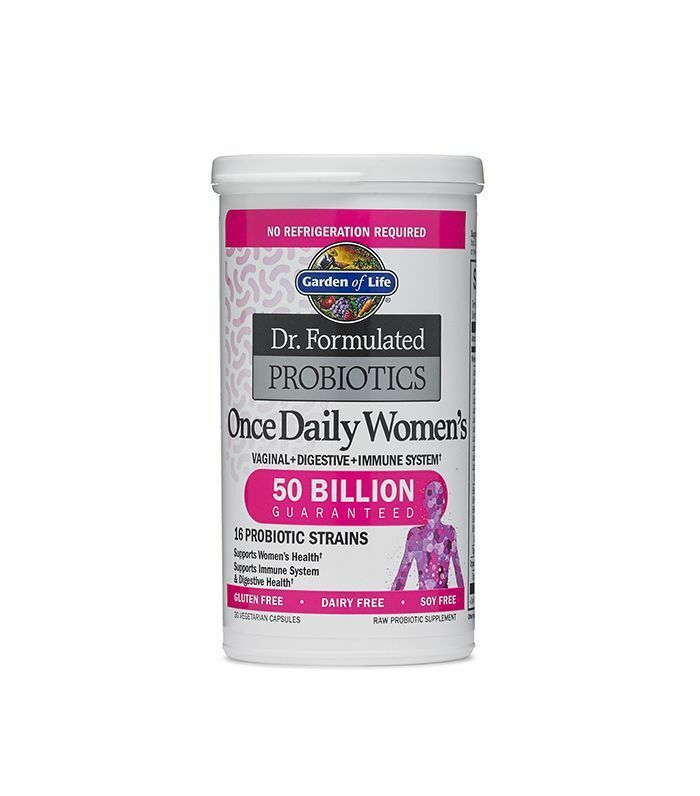 In fact, more than 80% of our immune system is housed in our gut, and when it comes to our skin, Whitney Bowe, MD, NYC celebrity dermatologist and author of The Beauty of Dirty Skin, explained to Women's Health that there are more than one trillion bacteria in the skin, originating from approximately 1000 different species. How Can Probiotics Impact Our Skin? "We really don't know which forms of acne are best treated with probiotics, but my guess would be that the more inflammatory forms of acne will be the most receptive to probiotics as a form of treatment," says Zeichner. Bowe agrees, explaining to Women's Health that specific inflammation-related skin disorders (aka acne, rosacea, and eczema) can flare up when our gut's balance of healthy and unhealthy bacteria is thrown off-kilter. Essentially, a non-balanced gut and a too-high ratio of non-healthy bacteria may damage our intestinal lining which then invites irritating substances (that would normally be digested and discarded) to make their way into our bloodstream. In a chain-reaction effect, this triggers our immune system, which can lead to inflammation throughout our body, including redness and skin sensitivity. "Probiotics can create 'holes' in bad bacteria and kill them," dermatologist Dendy Engelman, MD, elaborates. "Similar to the way antibiotics work in the treatment of acne and rosacea, probiotics can help fight harmful bugs from triggering that inflammation in the first place." Additionally, being too hard on our complexions with products and cleansing can also wreak havoc on the aforementioned trillions of bacteria living on our skin. 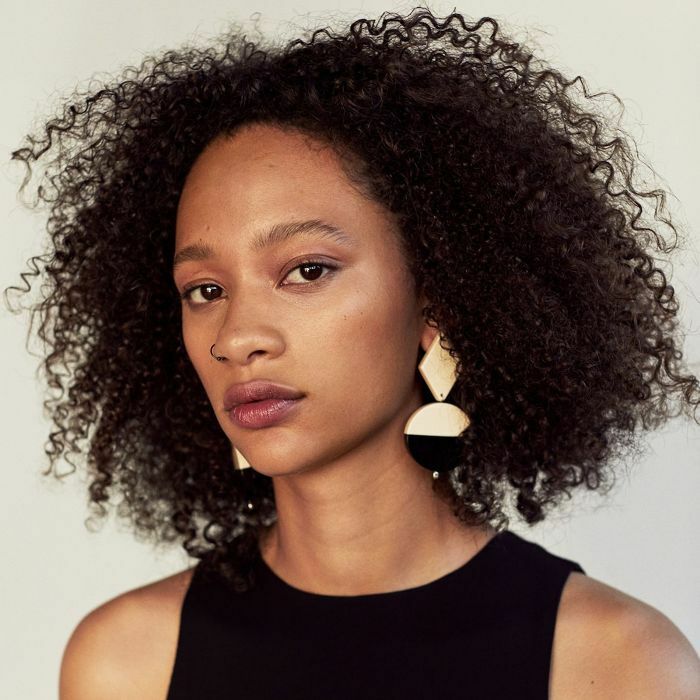 "If your skin's healthy microbiome is disrupted by harsh cleansers and other abrasive skincare products, this discontent can result in breakouts," explains Bowe. Now that we have a better grasp on what probiotics are and how they can impact our health and skin, we have one lingering question: how to take them. With a surplus of probiotic-filled supplements, foods, and skincare products on the market, is there a superior strategy when it comes to managing and treating acne? We had to ask. Eating or supplementing your probiotics: "Probiotics may be taken by mouth as an effective yet indirect way to treat acne," Zeichner explains. "In situations where the gut microbiome is altered, a patient can develop inflammation within their digestive tract, which spills over to the general circulation as well as the skin. Correcting a 'leaky gut' by eating and/or supplementing with probiotics may help calm inflammation in the skin as well as improve acne." Of course, it goes without saying that if you're making positive changes in regard to healthy, probiotic-rich food and supplement fare, you're going to have to decrease or even eliminate the foods which might excite inflammation in the first place. Zeichner recommends scaling back on inflammation and acne-provoking foods like processed, sugary, and starchy foods, in addition to dairy. Trying probiotic skincare: "Many probiotic-based skincare products have come to the market recently, but rather than containing true probiotics, they contain probiotic extracts or prebiotics that help create an environment optimal for healthy bacterial growth on the skin," Zeichner tells us. So while eating probiotic-rich foods can help the integrity of your skin from the inside out (through reducing inflammation) adding probiotics and prebiotics topically can help protect the skin from potentially threatening environmental factors while adding an extra hit of strength to our skin's barrier for optimum hydration and increased immunity to infection, breakouts, and other irritations. All in all, eating, supplementing, or topically treating your skin to probiotics probably won't have the power to totally transform and prevent breakouts—especially if they're caused by more underlying and stubborn issues like genetics, hormones, the like. Alas, eating a healthy probiotic-rich diet never hurt anyone, and upgrading your supplement and skincare routines with glow-promoting bacteria will likely do more good than harm. Again, we recommend consulting a pro (be it a derm or nutritionist) to get to the root of your acne for a more customized and detailed treatment plan. But incorporating probiotics into your routine might be an effective option for treating or at least managing acne.